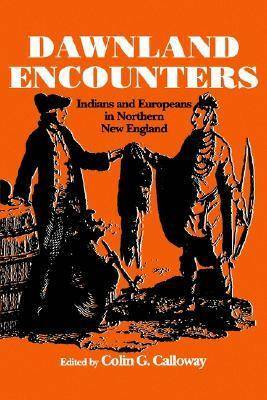 Colin G. Calloway collects, for the first time, documents describing the full range of encounters of Indians and Europeans in northern New England during the Colonial era. His comprehensive and highly readable introduction to the subject of Indian and European interaction in northern New England covers early encounters, missionary efforts, diplomacy, war, commerce, and cultural interchange and features a wide range of primary sources, including narratives, letters, account books, treaties, and council proceedings. Together with period illustrations, the documents testify to the richness and variety of the inter-ethnic relations in northern New England. They also show that while conflict certainly occurred, the encounters were also marked by cooperation and accommodation.